I live were you vacation, a famous phrase every puerto rican knows oh so well. During this caribbean "winter" weather, we puerto ricans spend our time breathing in that chill & cozy breeze that finally caresses our skin and messes up our hair. No need for chunky layers of clothes to keep us warm, for there is no better temperature than a 70 degree weather to enjoy your christmas break. Proudly, I am one of those island girls who spends her days wearing summer dresses like this one all year long. Among a enormous pile of dresses I have always think of this one as my favorite. Maybe it is the softness of the cotton or the eternal flower print that runs all to my calves that make this dress so unique and special for me. One thing I know for sure is that I will be using this guy quite a lot. 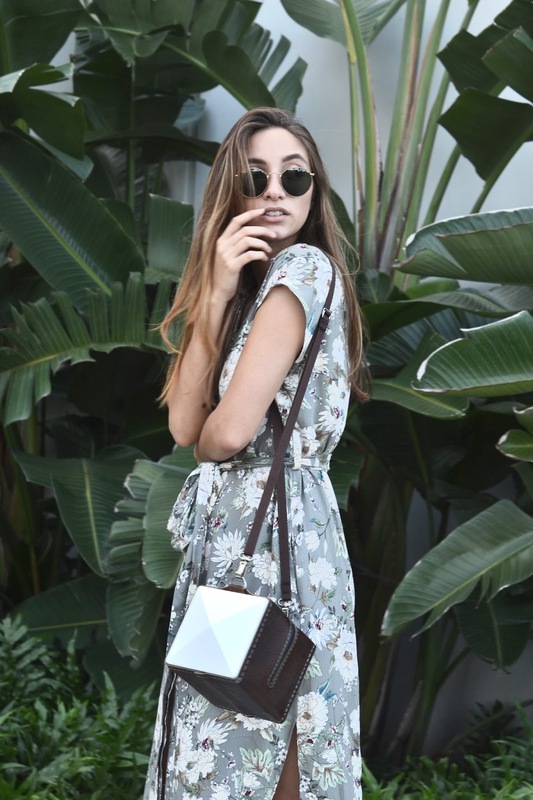 Wearing: Zara dress, Local designer bag, Galería high heel sandals and Ray Ban Glasses. 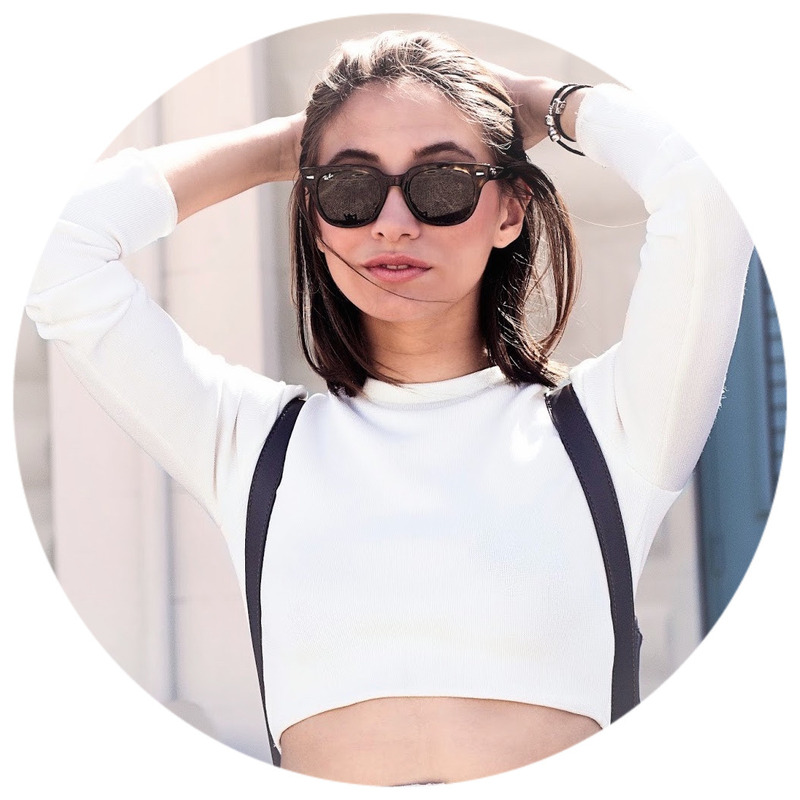 I'm Carla, a 24 year old med student with a passion for fashion, food and art.